Hurrah, our second gorgeous glossy issue of Love To Make is now on sale. With 136 fun ideas from easy to advanced inside, including fun Halloween projects to our reworked vintage rag doll pattern, there’s certainly plenty to keep your October, and all those October half term days with the children, fully entertained. On the 26th April 1968, Woman’s Weekly featured a pattern for Rebecca the rag doll. Since then, we have been inundated with requests to feature her again. Well, here you go – let us introduce to you, the 2014 Rebecca. 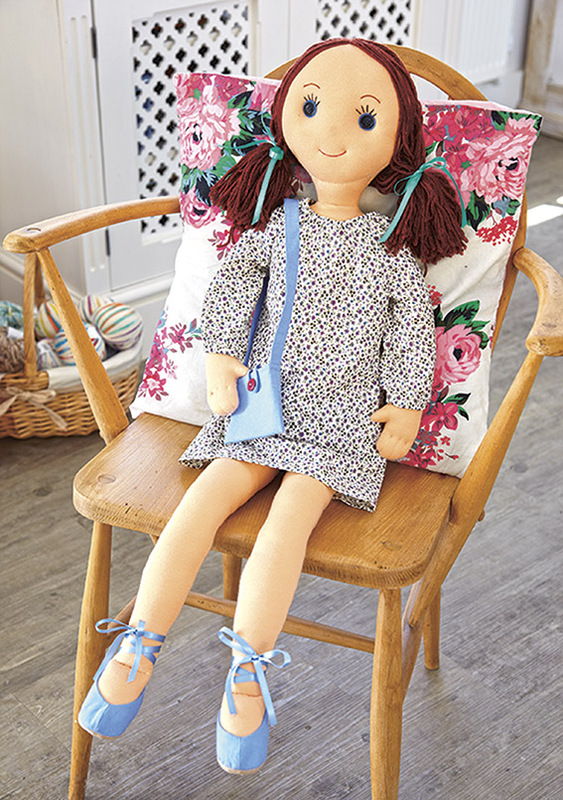 You can make this gorgeous vintage-style rag doll and all her clothes with our help inside this issue. As those cold winter nights draw closer, there’s nothing nicer than cosying up on the sofa with a comfy cushion. 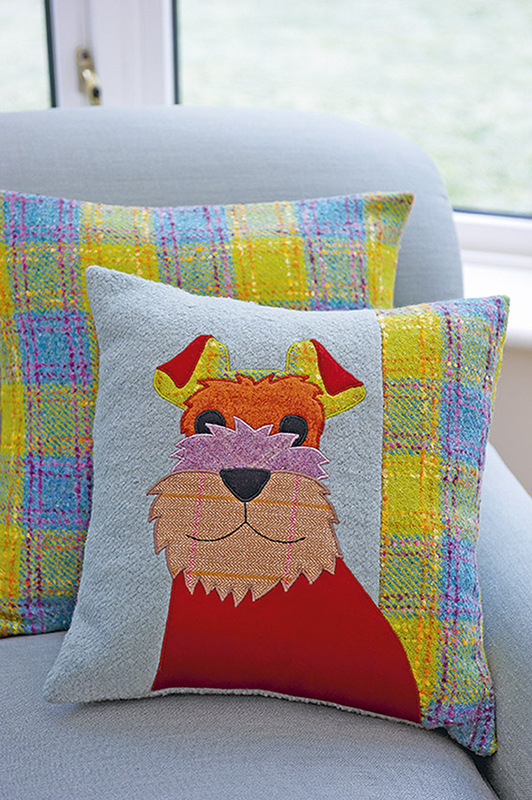 And do we have a cushion for you – a stylish applique cushion for you to sew. It’s a great opportunity to mix up colours and textures all in one project, and a good way to use up favourite fabrics or treat yourself to our fat quarter selection at shop.womansweekly.com. As Remembrance Day approaches, we feature a very special craft projects to remember those who fought 100 years ago in the First World War. 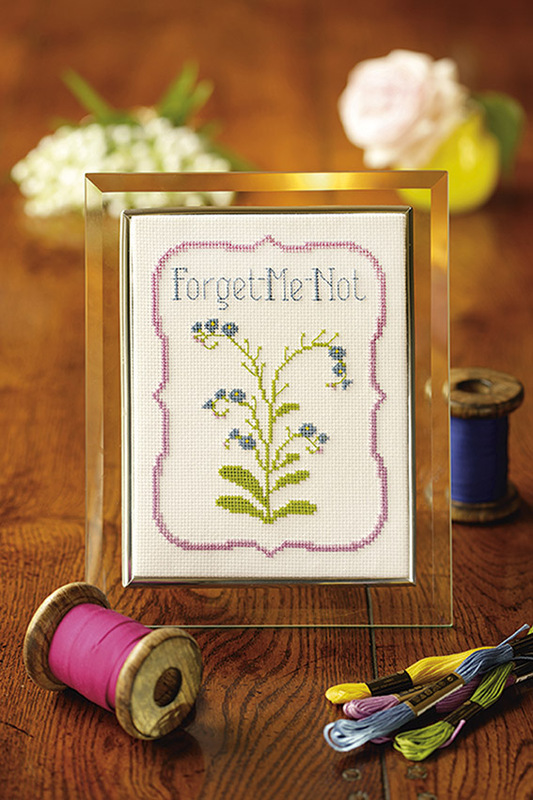 Our ‘Forget Me Not’ cross stitch project is the perfect way to show your commemoration this autumn. With October half term around the corner, we’ve made sure we have some great kids craft makes to keep you and your little ones entertained. 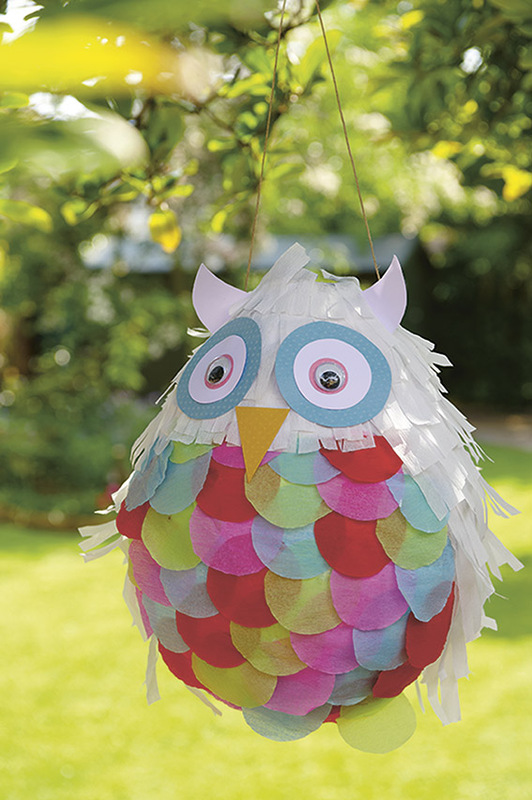 Fancy making this great owl piñata, filled with sweets and chocolates? It’s the perfect treat for any child. 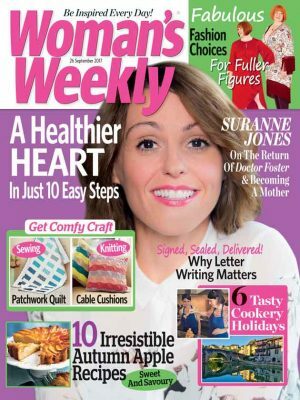 Our November issue of Love To Make is on sale from 2 October – 6 November 2014. If you would like to buy your copy, click here. Or, download our digital edition. Click here to buy all the craft supplies you need. We’ve got a fabulous Love To Make subscription offer running at the moment, just in time to treat yourself or someone else this Christmas. 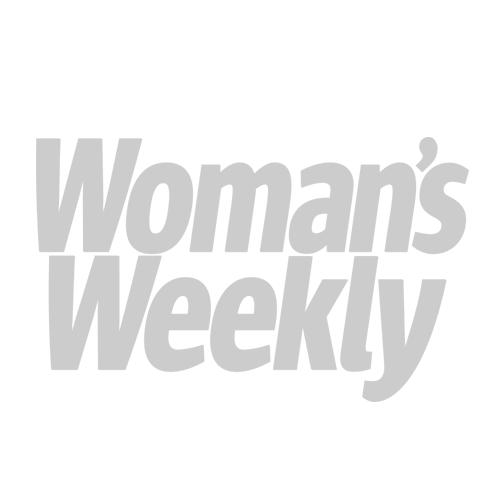 Take a look at our special offer here.